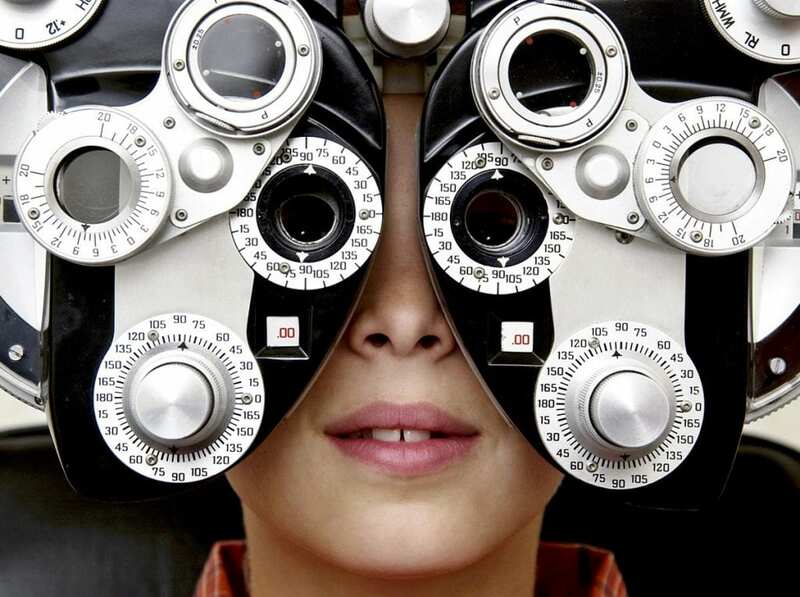 Using state of the art digital optical instruments, our licensed and certified doctors carefully examine the whole eye to check for signs and symptoms of disease. We work with adults and children and cater to those with special eye-care needs, such as diabetics. You can be certain our doctors will take the time to fully explain your ocular condition and possible treatment options. Although our equipment may look intimidating there is really nothing to be afraid of. Our doctors – Michael and April – will take you through the exam. They not only perform a refraction to find your correct prescription, but also check the overall health of your eyes, do Glaucoma tests, visual field testing and so on. Our doctors are also the ones who will do your contact lens evaluation and fitting, for the highest comfort in daily use. Larkfield Optical is a one stop shop – you will get your eyes examined and your glasses and lenses prepared by the same team!